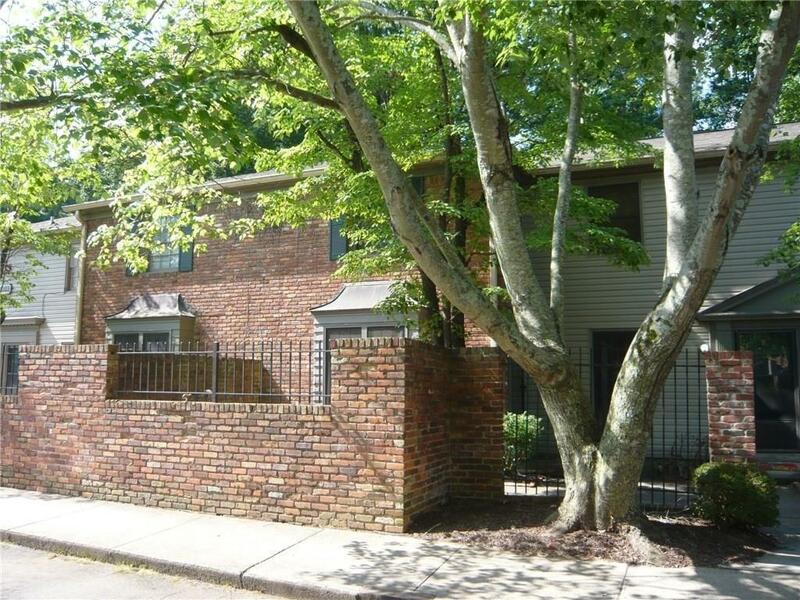 Updated townhouse in fabulous location. Close to CDC, Emory, Mercer, Midtown, Buckhead and Perimeter. Hardwoods throughout 2 bedroom, 1 bath. Close to the pool and tennis courts. Private balcony. Easy parking. No pets. Internet service included in rent. Directions: 85 North To Shallowford Road Exit. Go Straight To Stay On I-85 Frontage Road. Georgetown Is Second Community On Right. Go Right Inside Gate. #3083 Is In The Rear Of Complex.